We aim to get the technician out to reapir mobility scooters within 5 days of when the job has been logged on our bespoke booking system. Upon completion of the job we will send out a PDF report detailing any repairs carried out as well as the outcome of our scooter service. 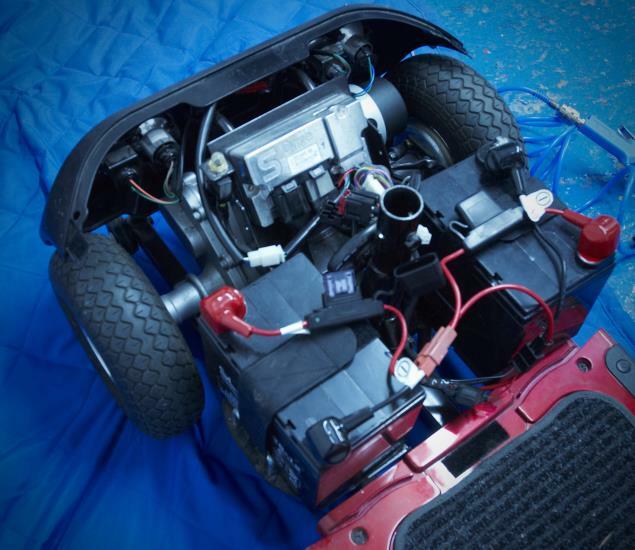 All of our mobility scooter technicians have many years experience repairing mobility scooters as well as their associated products. As well as this, our technicians go through regullar training to ensure they are upto date with the latest technologies and can deliver better quality repairs to any make of mobility scooter. Homeserve is capable of visiting any of your customers across the UK wether they are in need of a repair or if you want to offer a fully comprehensive maintenance service. Homerserve is on hand to help you when your mobility scooter is broken. 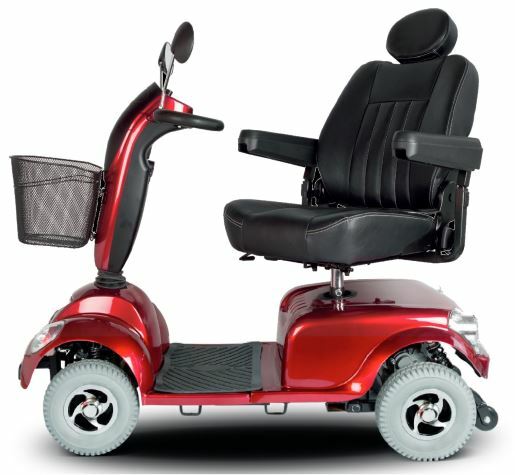 Homeserve offers a vairety of services and can repair almost all types of mobility scooters.